With a work history rich in reception, administration and customer service, Carolyn brings her expertise, composure and a certain charm to Harcourts North Geelong. 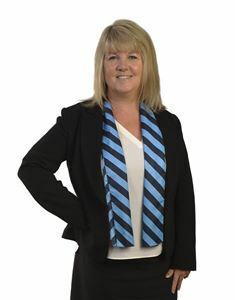 Married with 3 children, Carolyn enjoys family time, walking and keeping active. Carolyn celebrates 10 years in Australia this year, and the Harcourts North Geelong team are delighted to have her on board. Always smiling and willing to help, Carolyn provides a superior level of service and support not only to our clients, but also to our team.